WHY IT IS FAVOURABLE TO WORK WITH US? Favorable cost. The Ukrainian carriers go cheaper. Flexible system of payment. A partial delay of payment till 14 days. Cargo liability. 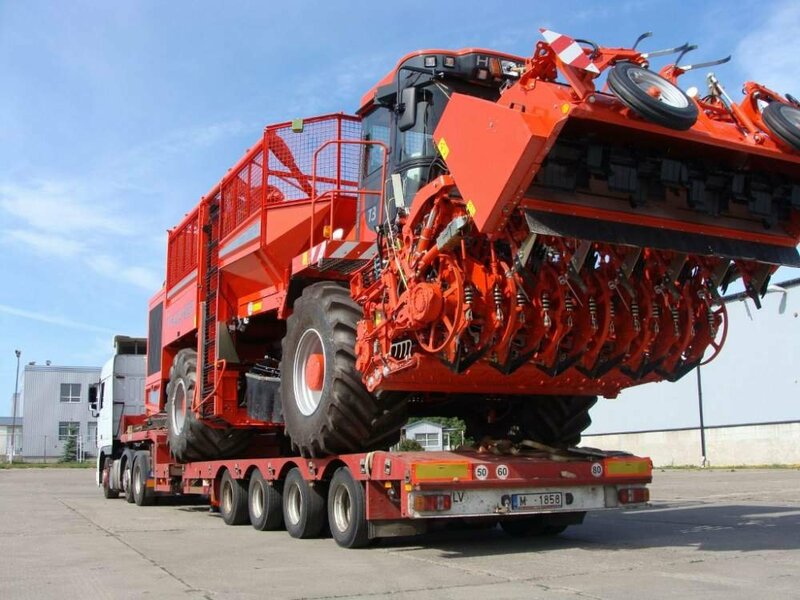 All transportations are insured for 200 000 euros. Always in touch. The schedule of work - 7 days a week, 365 days in a year. Responsibility for delivery periods. Guarantee of performance of terms. Delivery from a door to a door: Ukraine-Russia-CIS-Europe-Asia. Favourably to business. Specialization in B2B a segment of a cargo transportation. Loyalty program. Actions and special conditions for regular customers. WHY IT IS FAVOURABLE TO YOU TO WORK WITH US? Because, we are professionals of transport logistics. In 5 years of successful work the Company proved as a reliable carrier with faultless business reputation. The company rendered services of a cargo transportation to more than 200 Clients. More than 600 applications every month. Every month the company carries out more than 600 automobile cargo transportation, including more than 30 oversized and heavy. The collective consists of competent managers, transport workers, logisticians and engineers with profile education and long-term experience, knowledge of modern transport technologies, all means of transport and legislations. The company does legal and transparent business. We build "green channel" for business development today and in the long term, the company pays all taxes and assignments. 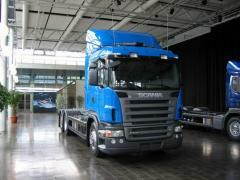 The level of responsibility of the Company guarantees the insurance certificate for 200 000 euros. Organization of a cargo transportation. We always deliver in time. Receiving transit licenses. We will take care of "green channel" on border. Customs registration. Always the customs gives a green light to us. 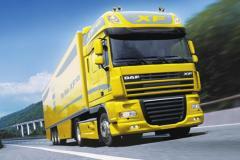 Unbelievable price on Automobile cargo transportation of special equipmen in Kiev (Ukraine) company AUTOCAT, LLC.